Stop by and see Beyond Video Sunday, September 9, 2012 at Hacienda Del Sol. 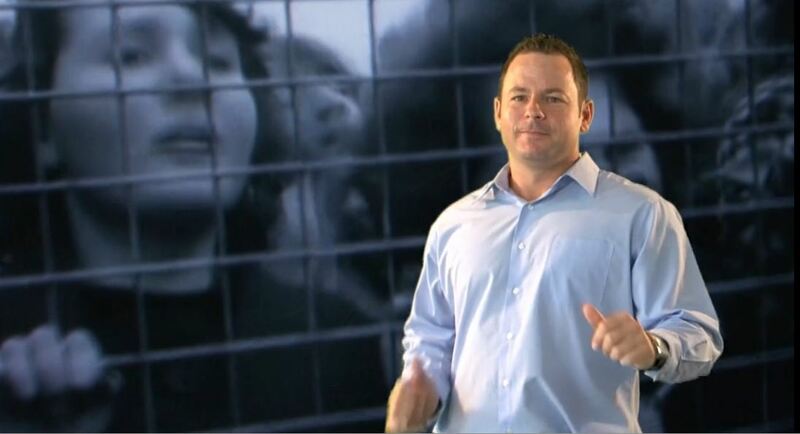 Check out what Beyond Video has been up to this summer. Keep in touch with the progress of the builds by following the link below. Here’s a video snippet of the Sweet 16 birthday party. Beyond Video a proud recipient of the President’s Award. Beyond Video received the President’s Award for Excellence in Business and Community Support of the Tucson GLBT Chamber of Commerce. We are so honored to have received such a prestigious award. Being among a team of such incredible professionals made our live streaming event seem effortless. To know we were instrumental in helping Daisy & Hodge share their vows with their friends abroad was such an honor. Yes, they are a totally dashing couple. 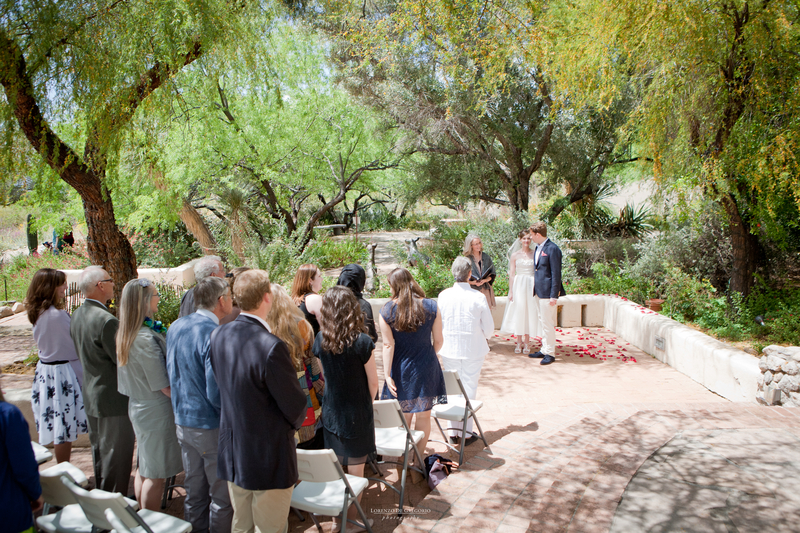 And yes, their wedding celebration was exquisite, set amidst the springtime blooms at Tohono Chul Park in Tucson. We were surrounded in beauty on this cool April day! What I’m eager to share with you though, is how they choose to believe in the beauty of their dreams. Daisy and Hodge met improbably, while she was touring Europe with a student group and he was the tour guide. He is from England and she is from the U.S. (Now, quite happily, they are living in Switzerland as I write this.) They are both fiercely intelligent, glowingly romantic, and highly cosmopolitan all at the same time.